What Do I Do If My Boss Demands Other People Can Access My Notary Seal And Journal? 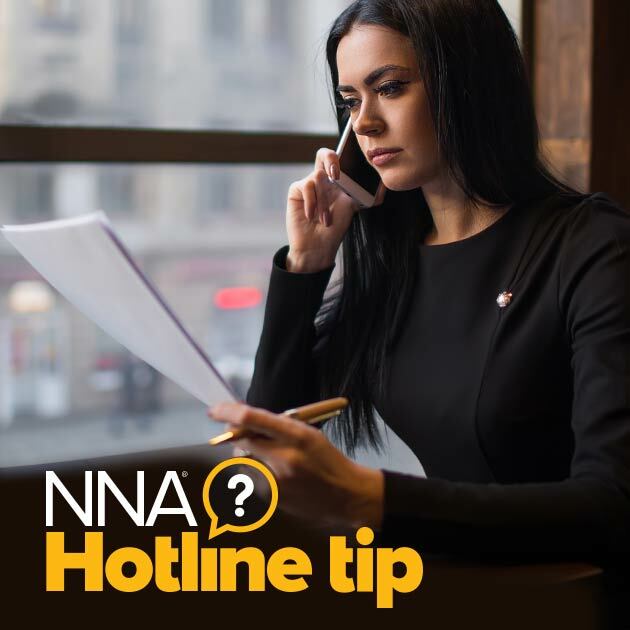 Let your boss know that California Notaries who fail to keep their journal and seal secure could have their commissions suspended or revoked, and could be fined up to $750. Laws in other states regarding storage of a Notary's tools may vary. Notaries should always follow their state's statutes regarding protection and access to a Notary's tools. I am curious about something similar. I am also in California. My employer pays for all the notary fees and I am only allowed to notarize for clients and fellow employees. Each year I am required to photocopy my entire journal for our Compliance dept. Is this permissible? Hello Elaine, Yes, it is permissible. Govt. Code Section 8206[d] states that an employer may ask a Notary-employee to provide copies of journal entries directly related to the employer's business, provided the copying is done in the Notary's presence. Can Elaine Webster's employer who paid the notary fees dictate who she is allowed to perform notarization for? Your boss also must remember that you are an officer of the state. You're not a notary for the company, but for the state. My company also pays for my notary fees and tools as a courtesy, however, I am licensed by the state as a notary. I'm a Texas notary and I know our guidelines are a little different as well. Can they really say you're not allowed to perform any other notary acts on your personal time? That doesn't seem right. I am only allowed to perform employeer notary acts during business hours. Hello Rose. A Texas Notary could perform a notarization for an Arkansas signer. However, the signer would have to personally appear before the Notary within the borders of Texas--a TX Notary may not notarize in another state. The signer would also need to be identified and follow all other requirements according to TX notarial law.